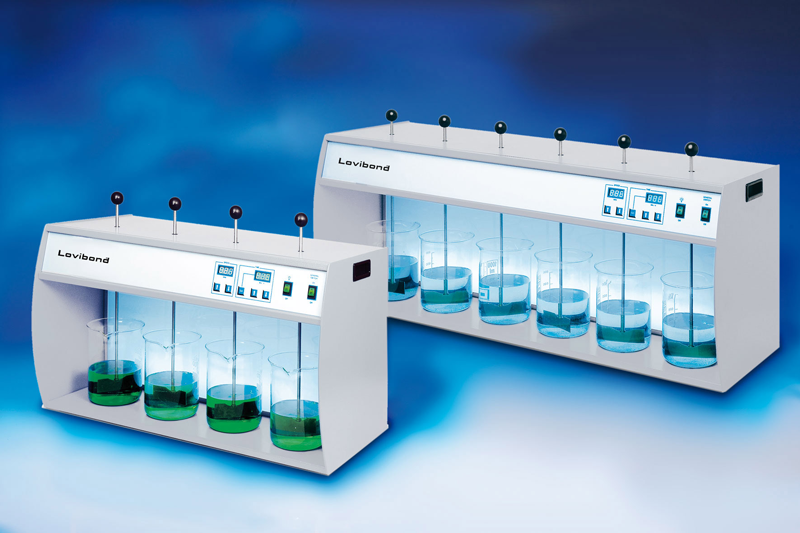 Jar testers are designed for a range of applications – such as testing the efficiency of flocculation or precipitation agents. 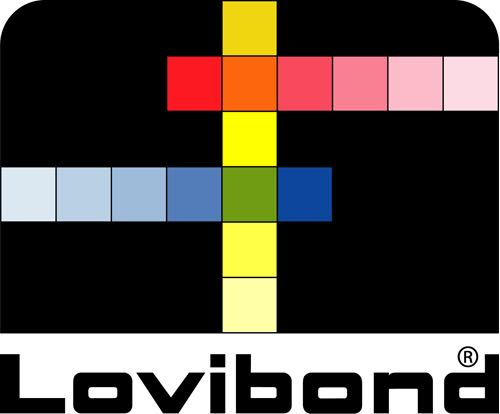 Lovibond® offer 3 different models tailored for different requirements. The ET 730 is designed for field use with 4 compact stirring places arranged around a central lamp. 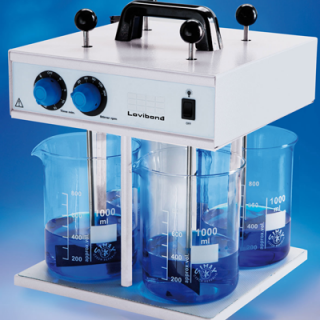 Where both the ET 740 with 4 stirring places and the ET 750 with 6 stirring places are built for laboratory use and incorporate an illuminated back panel. All the jar testers feature state-of-the-art technology ensuring maximum operating convenience and minimum maintenance. The jar testers all have continuously variable stirring speed, digital display of stirring rpm, timer function, illumination back panel (or lamp for ET 730) and height adjustment for the stirring blades during operation.